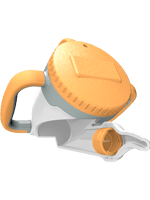 The RoseCup Sipper Flow Control Insert converts the RoseCup to a feeding device with more control over the amount of fluid dispensed into the mouth with each sucking action. 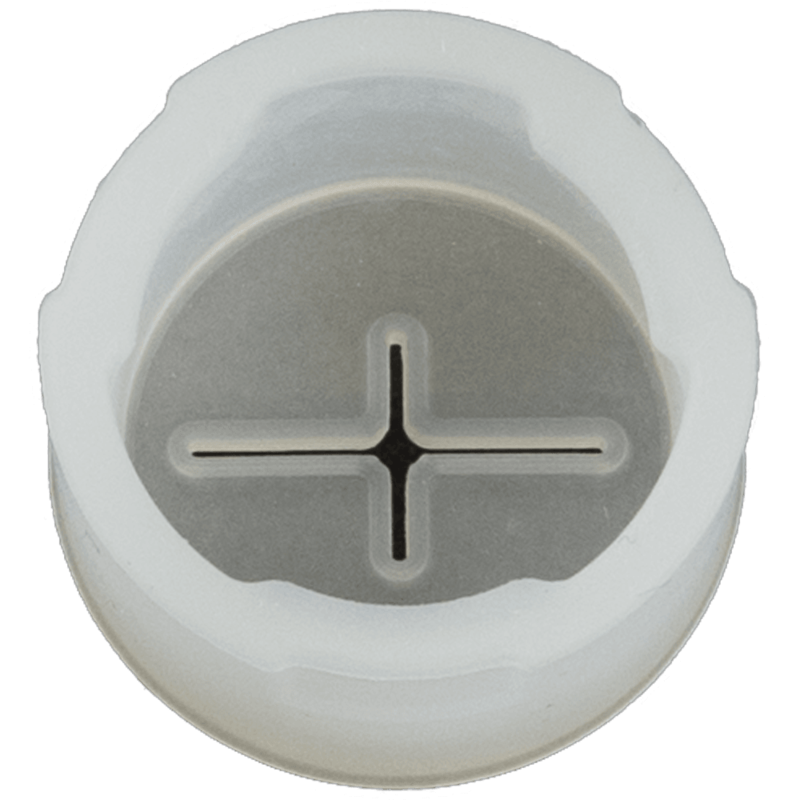 The best part of Flow Control Insert is that this can happen without the hassle of continuous refilling. The multiple use cup makes the transition between a normal sipper cup to a different feeding cup effortless. The easy on, easy off system makes the cup and its attachments the first on the market.